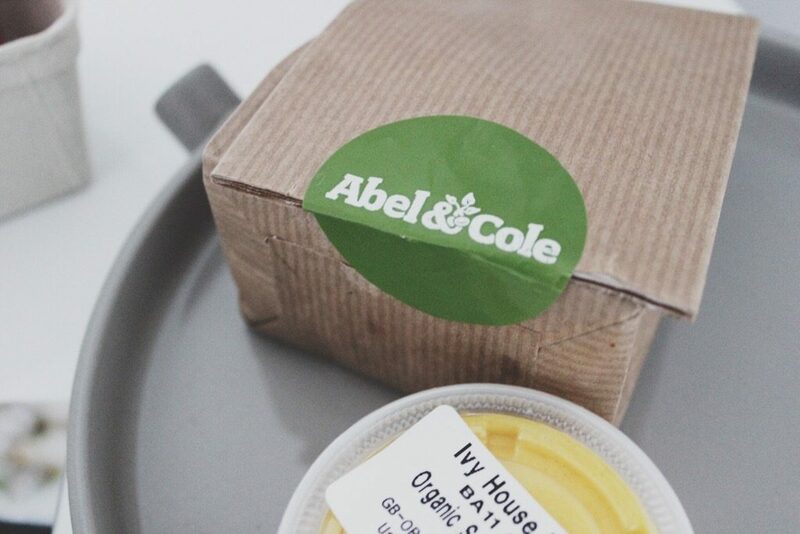 With 28 years in the food industry, Abel + Cole are not messing around when it comes to being one of London’s leading food box and recipe delivery service. 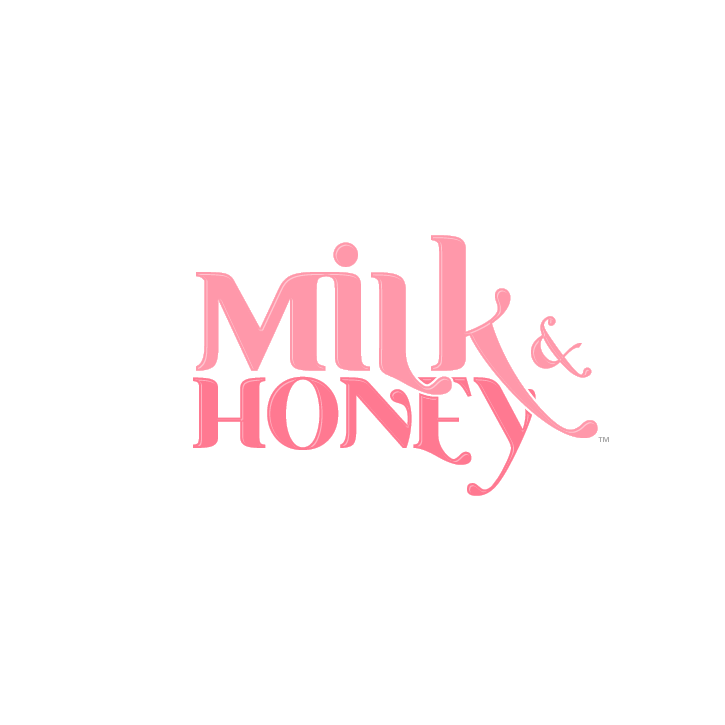 They pride themselves in producing ethically sourced, food and drink from people who truly care about good food that’s grown and made properly. So we were ecstatic to try out their weekly recipe box. If like me you’re a new mum, or you’re a busy workaholic living off microwave meals; it can sometimes be daunting to find the time to cook something you actually enjoy eating. So trying out the foodie recipe box was nothing short of an adventure for me. 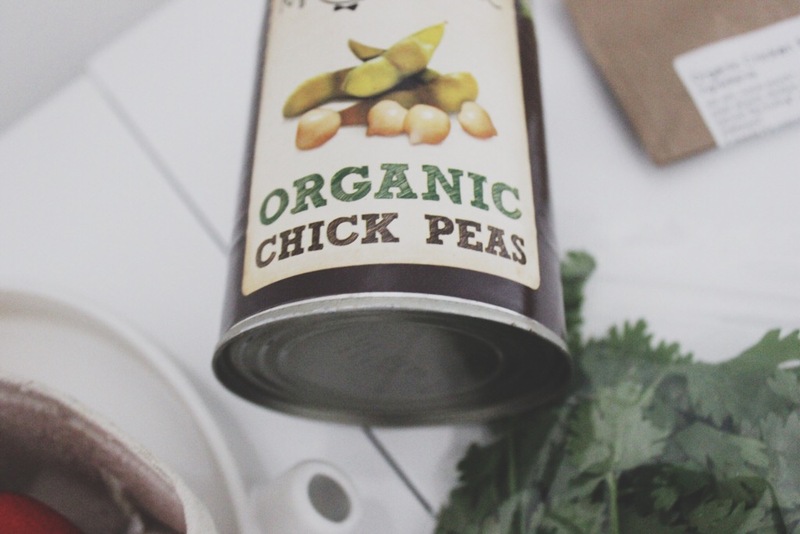 The foodie box comes complete with 3 recipes; with easy and practical steps to make the meal and better yet organically sourced ingredients! Whether you want to advance your culinary skills, get something healthy and quick in the oven after a long day at work or team building exercises for you and your partner or flatmates! The experience in itself is really enjoyable! 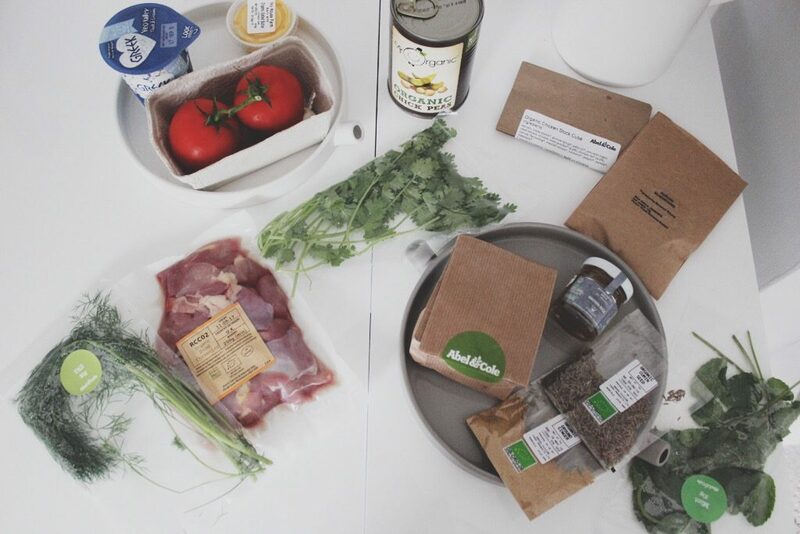 The foodie box is priced at £42 and includes 3 meals for two. Now this for me is rather pricey, but having tasted the quality of the ingredients and knowing I’m supporting local businesses, farmers and ethically grown produce is somewhat a reassurance when it comes to the price! The menus are also interchangeable if something doesn’t quite pick your fancy so their is plenty of flexibility. The only downfall is the quantity of each meal is just that – theirs not much scope for leftovers for the following day. The recipe box gave a variety of meat and non meat meal plans over the three days that were nothing short of delicious. Everything from the potatoes to the meat was fresh and at it’s finest! I tried vegetables I had never had thought of and combinations I would never think of collaborating as a result! The food was flavoursome and left us feeling satisfied and lighter after every meal. What I most enjoyed about this was the team building – it brought me and my partner closer in the kitchen and our kitchen rivalry was put at bay! It’s a great way for you and the family, friends or loved one to come together and enjoy the process of creating great and healthy food that leaves you feeling good from the inside out! 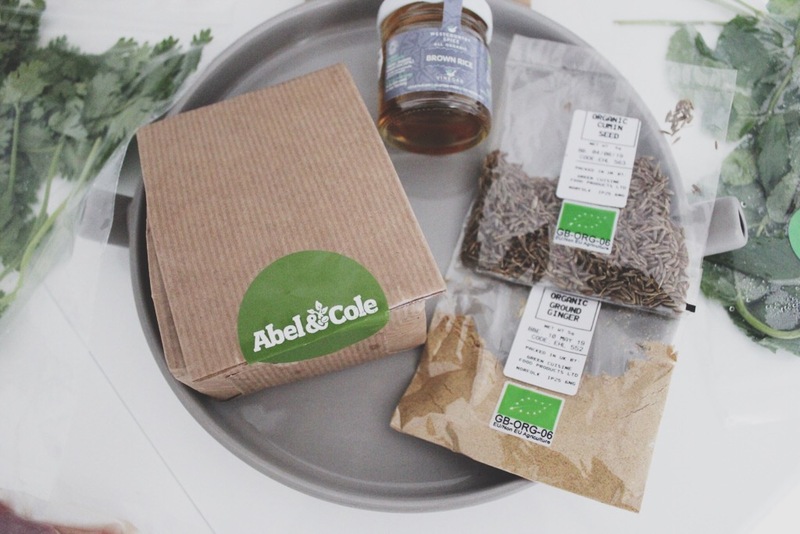 Visit www.abelandcole.co.uk now to explore some of the options that may work for you and yours in the kitchen! All round a 5* experience for us with Abel + Cole!